The unmanned warriors of the sky, drones, which are also known as UAV (Unmanned Aerial Vehicle), are the pilot free aircrafts. Drone planes were initially flown by a pilot through remote control, but now with the improvised technology, there are preprogrammed autonomous drone planes which fly without any supervision after setting the flight plan and have dynamic automation systems. Drone planes have a history dating back to mid 1800s with place of origin in Austria. While innovation of the modern UAVs started in the early 1900s, the first attempt at designing the powered unmanned vehicle was done in 1916. The concept of having an unmanned aerial vehicle was adapted in the U.S in 1959 after losing a number of pilots in hostile terrain. 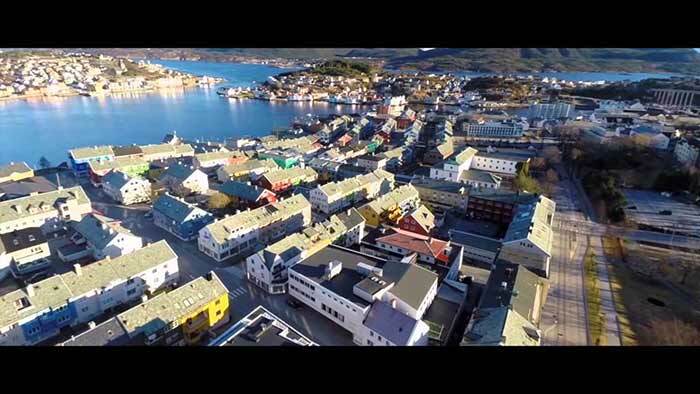 Civil and Commercial UAVs with recreational facility. Drone planes are majorly deployed for military purpose and are gaining strength of the fleet there. The US Army is working on development of latest helicopter style drones with enhanced camera and other tracking capabilities. Argus-IS is their latest under production aircraft which would be capable of recording data and movement from altitudes more than 20,000 feet and across 168 sq km. Night vision aircraft are also under development. Technologically speaking, the aircrafts are evolving to acquire artificial intelligence and carry out operations without any human intervention. The genesis of drone is based on military requirements and since they can remain airborne for a number of hours and reduce the risk of putting human life in danger, these are flourishing in forces. 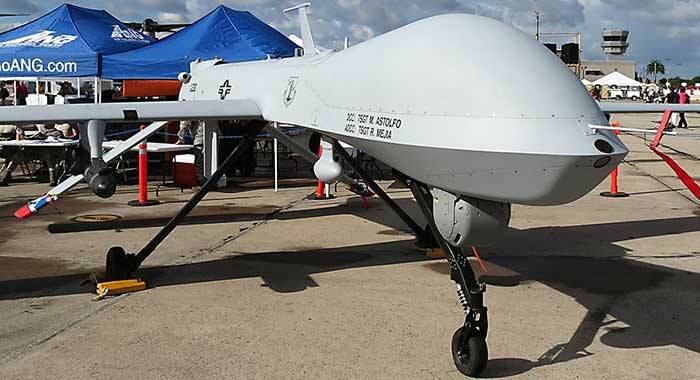 Although there are different types of drone planes employed for military use, broadly they can be categorized into two types: the ones utilized for reconnaissance and surveillance requirements and others which are equipped with missiles and bombs and used for attacks and target killing. Increased used of UAVs by the U.S. in militant prone areas like Afghanistan and Pakistan, have come under scrutiny for such role. The real time information fed by these pseudo fliers, saved inducting human forces in hostile terrains. And since it is allowed to restrain the use of pilot chaired aircrafts, it saved the much costlier human life and aircrafts getting pinned down thus avoiding loss of flight and crew. Recreational value. One of the uses is in the kid’s zone with these RC helicopters being used by the children for playing. Air Surveillance for civil aid, security and monitoring. Drone planes aided photography and cinematography, which finds employment for motion picture making and also live sports coverage. Disaster relief. Drone planes are used for dropping health and food supplies for aid of civil authorities in disaster struck areas. Exploration and production of oil, gas and mineral. These unmanned aircrafts find employment in carrying out geomagnetic surveys also. Data collected through aerial surveys help in determining the nature and rock structure of the underlying areas. The information is then utilized in estimating the natural resources possible in that area. Courier services. Companies like Amazon have plans to start UAV assisted instant courier services. Scientific research. Drone planes are safer bet to move across which are highly radioactive or under some radiation and launching a manned aircraft can be dangerous. There are special UAVs designed which can take on tougher conditions like hurricanes and collect the required data for research and development. UAVs can be used for search and rescue operations in disaster struck areas. These are equipped with sensors which capture images through all weather condition piercing through rain, fog or clouds both during day and night time. The information is processed and transmitted in real time, thus helps in immediate tracking. 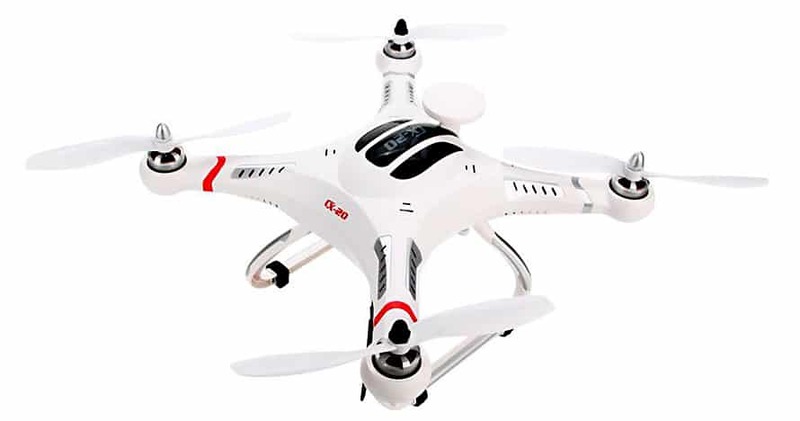 This is a 4 channel drone which can be utilized for both outdoor and indoor purposes. Equipped with an inbuilt video camera, it captures sharp, quality images and videos. Absolutely light weight, this has gyroscopic technology, which keeps the quadcopter stable during flights. GPS Autopilot System Drone Copter. This UAV has a flight time of around 15 minutes and is operational within a range of around 300 meters. Loaded with superior features like auto return, auto path finder and fail safe function, this chopper is a favorite with agencies. It has an integrated and attractive design. Although it does not come with an inbuilt camera, it is compatible for it and can be loaded externally. With technological advancements, remote control helicopters are gaining popularity. They are already well established in the military sector but are now gaining ground in the private sector also. 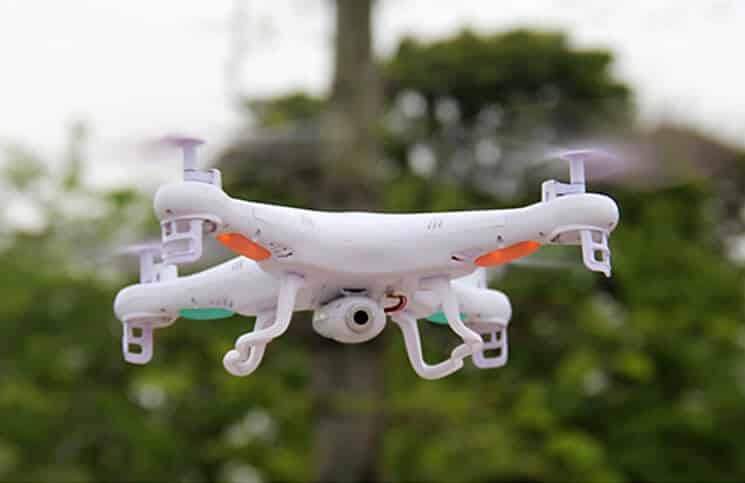 The manufacturers are eyeing on the civil market to expand their business as drones are finding increased employability there; one of the main uses being for domestic surveillance. With the converging technologies, UAV is getting upgraded with facilities like face and behavior detection. Because of which it is already popular in the policing department. And with the growing acceptance, sky is the limit for its sustenance.